A fascinating and invaluable collection of Polish music from the 20th Century, played by Jean-Marc Fessard and Jadwiga Lewczuk. Framed by two masterpieces of the repertoire; Penderecki’s 3 Miniatures and Lutosławski’s Dance Preludes. Receiving their World Premiere recordings are two composers who studied under the tutelage of the great teacher Nadia Boulanger. 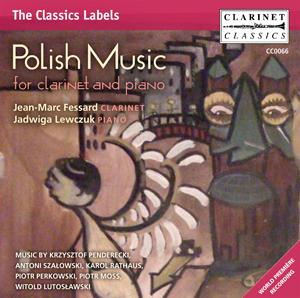 Fessard has included three substantial sonatas which complete this invaluable collection of Polish music for clarinet and piano. 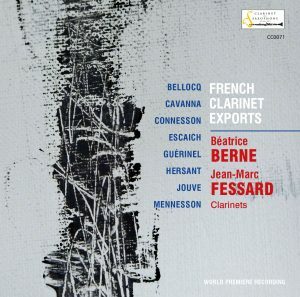 Full and informative booklet Clarinet Classics is proud to present this first CD by Jean-Marc Fessard devoted to the Polish clarinet repertoire. 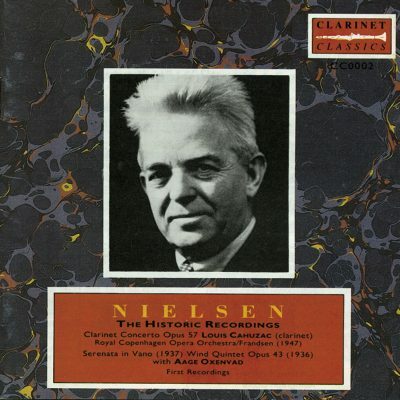 Listeners will be engaged and captivated by this well-chosen and beautifully crafted programme, performed with energy and sensitivity, making this CD a major addition to the Clarinet Classics catalogue. 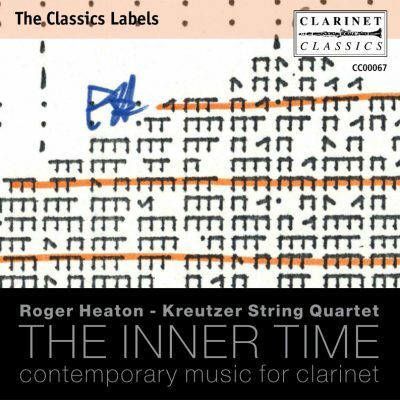 This is highly recommended not only for a rich collection of clarinet works, but also for the artistic display of this clarinet-piano duo.